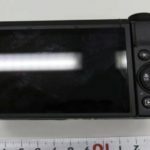 Panasonic S1-S1R rumors and specs roundup! 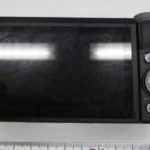 Panasonic might announce more S1-S1R specs in January (article here). 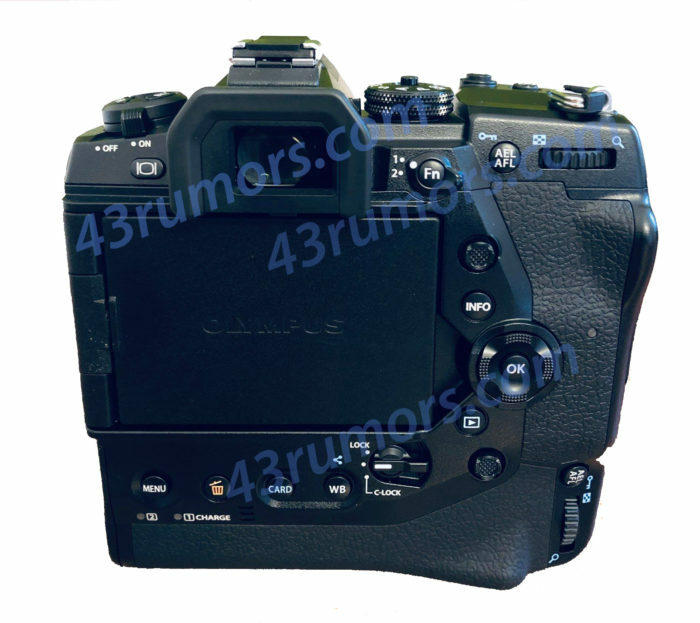 Rumored price: $4,500 (article here). 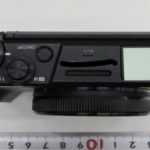 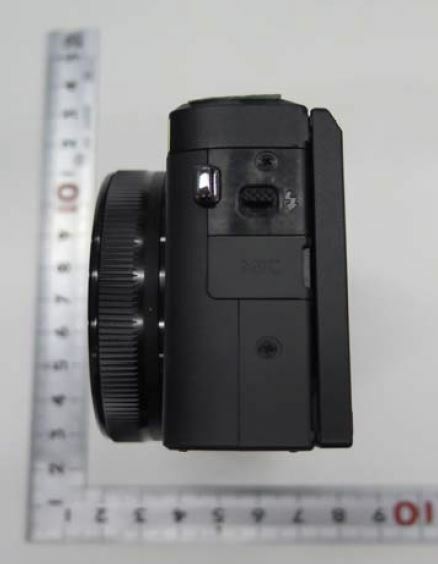 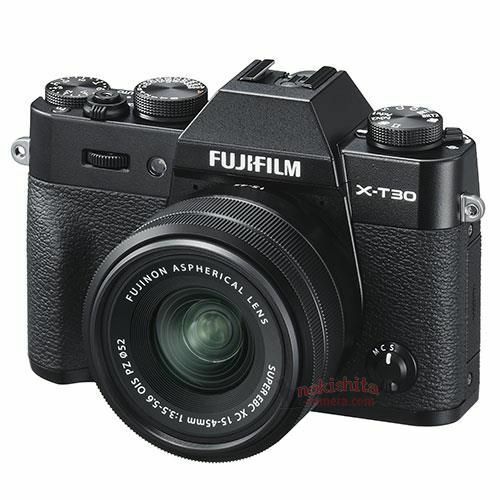 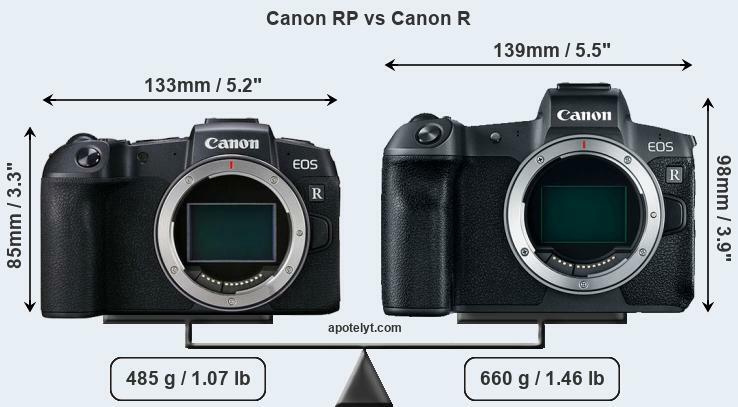 Panasonic S1 and S1R camera might output RAW video? 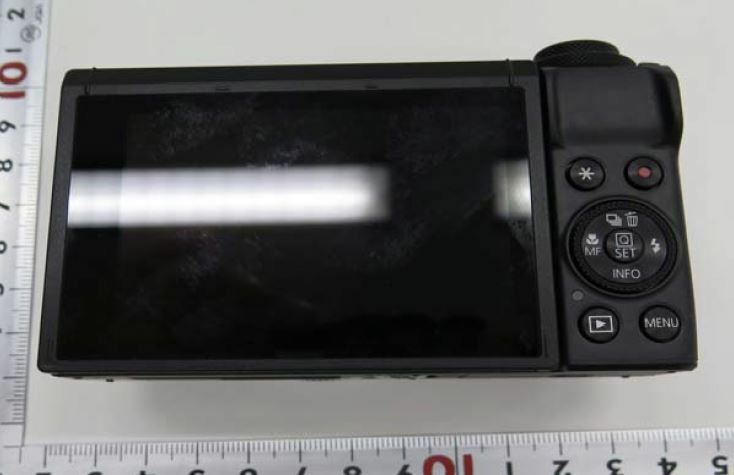 (article here). 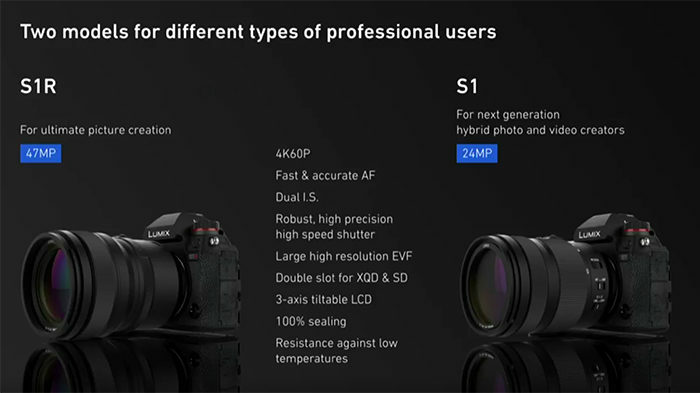 List of new S1-S1R features “under consideration” (article here). 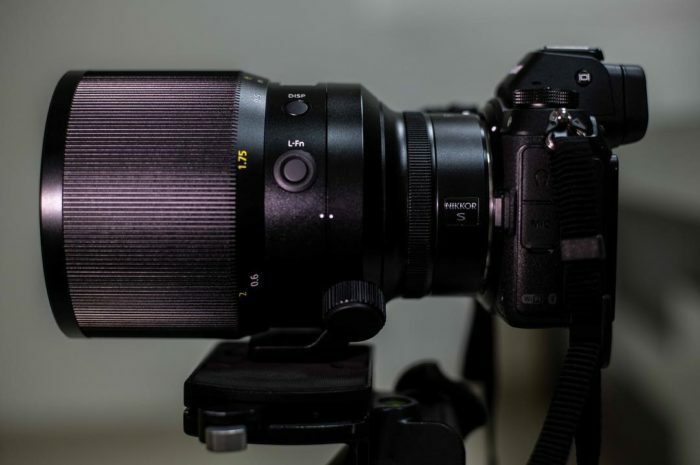 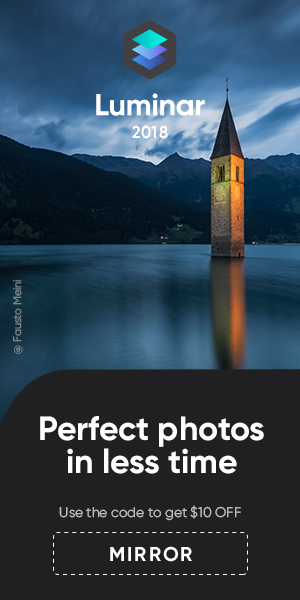 The Panasonic 24-105mm and 70-200mm have a constant f/4.0 aperture (article here). 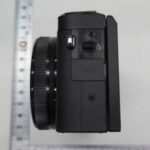 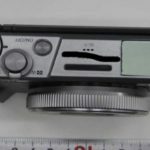 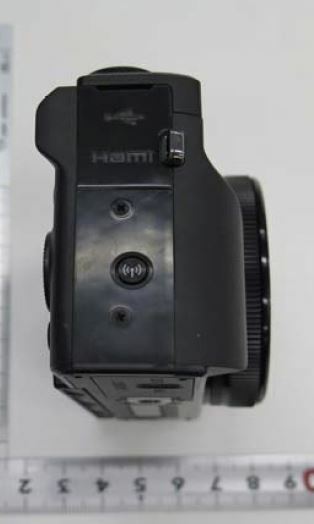 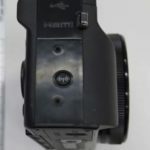 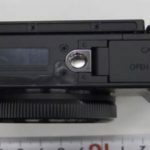 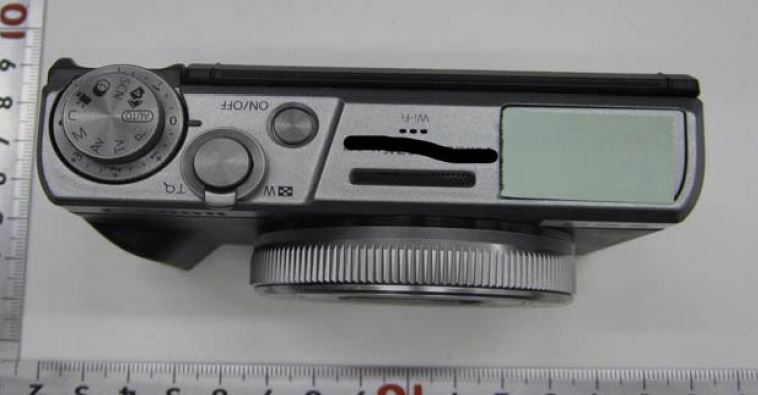 Panasonic will not make an MFT to L-mount adapter (article here). 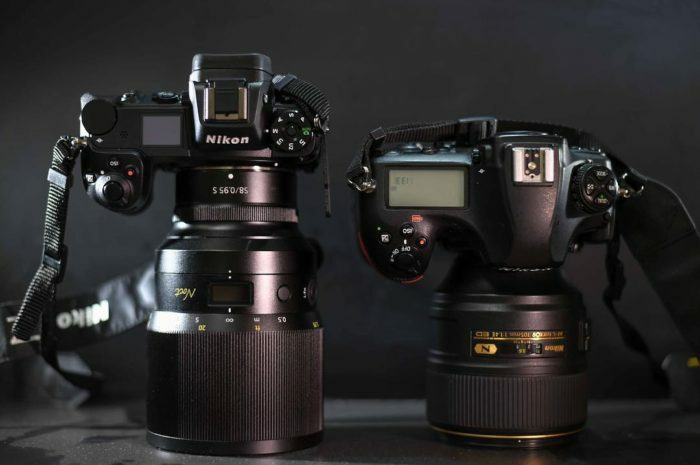 A couple of weeks ago Nikoneye reported that the new bokeh beats would be officially announced in January. 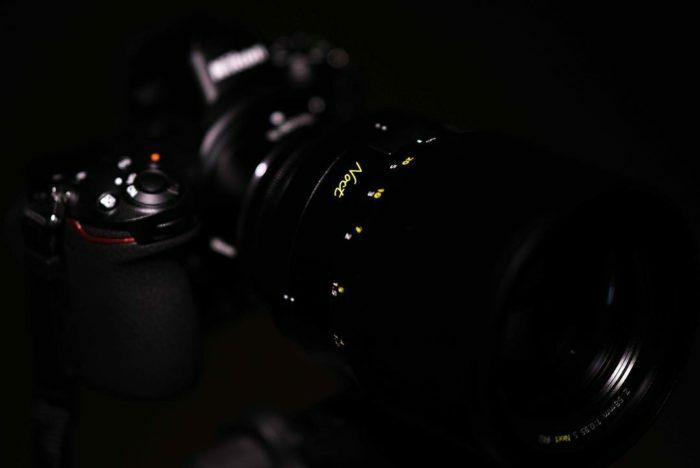 And it seems like their rumor is post on as Nikon USA just updated the page and now says the lens is “coming soon”. 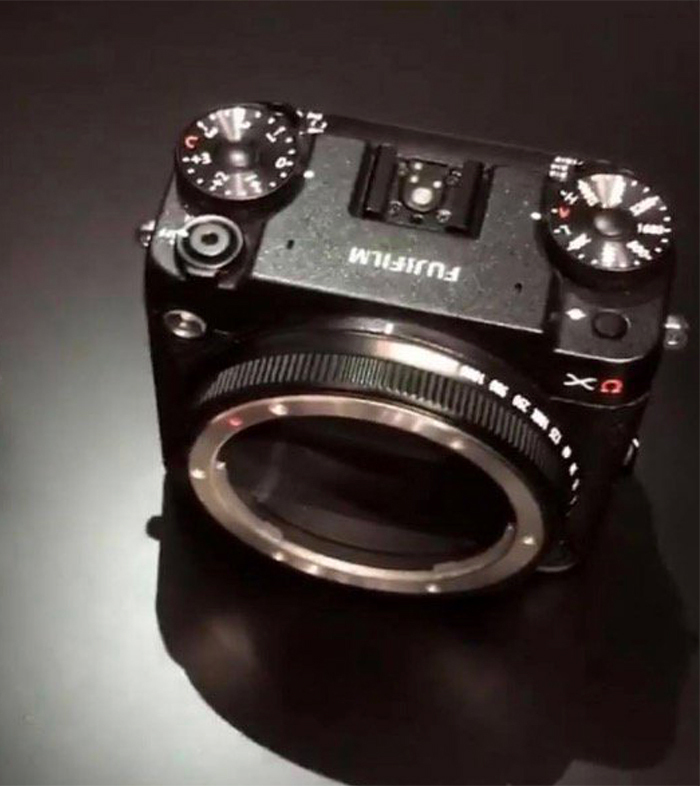 Let’s hope the rumored $6,000 price tag is wrong! 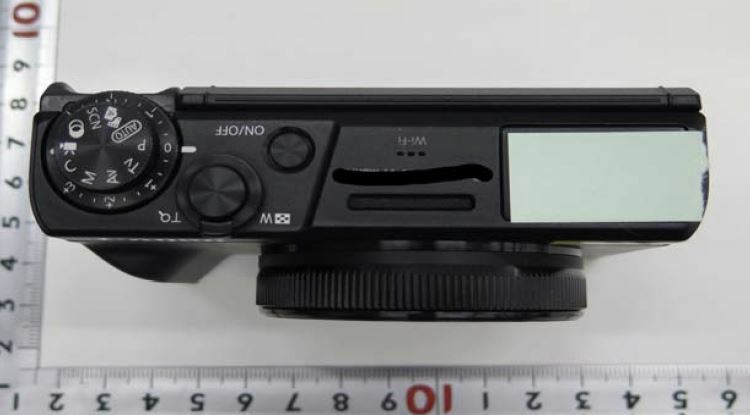 Panasonic S1-S1R full specs might be unveiled in January. 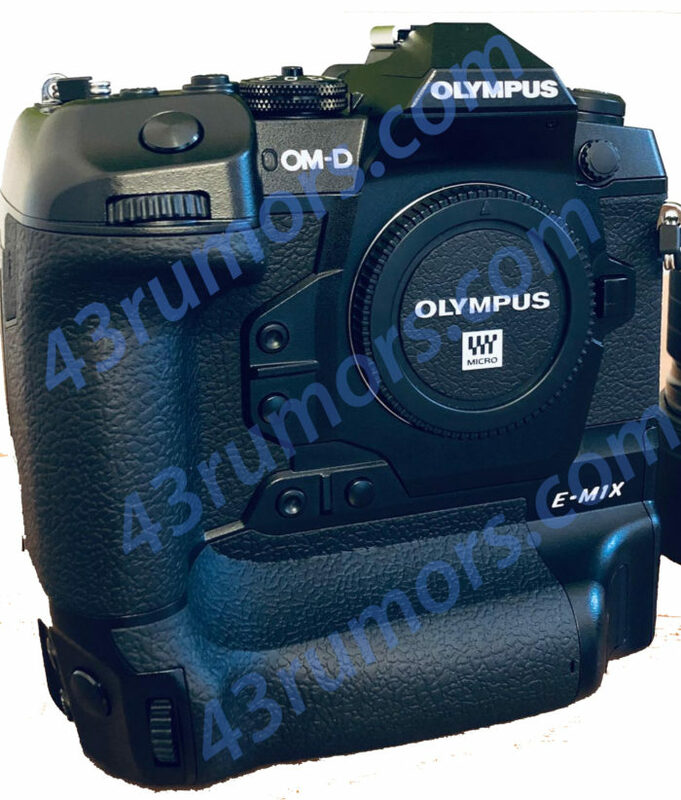 Olympus surely not joining the L-mount alliance. 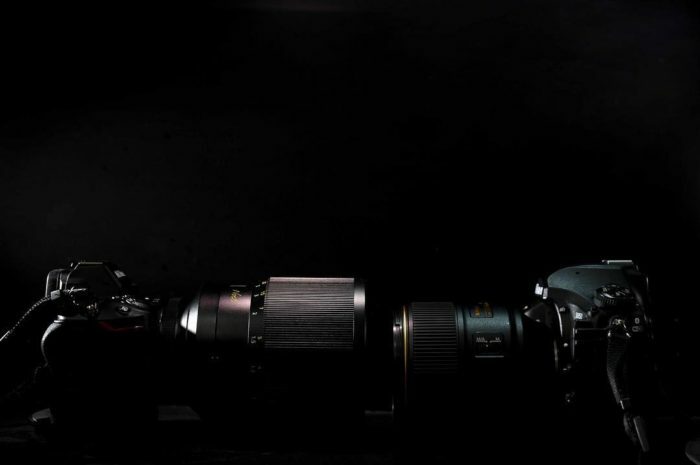 L-rumors reports that Panasonic will unveil the full S1-S1R specs in January. 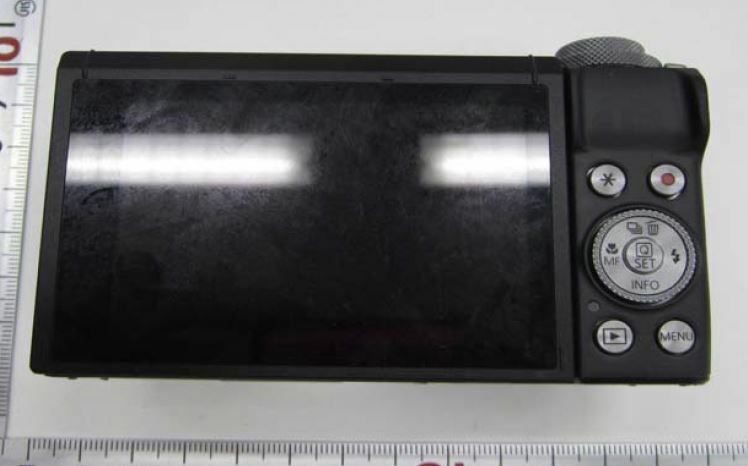 Shipment of the camera is rumored to start as early as in March. 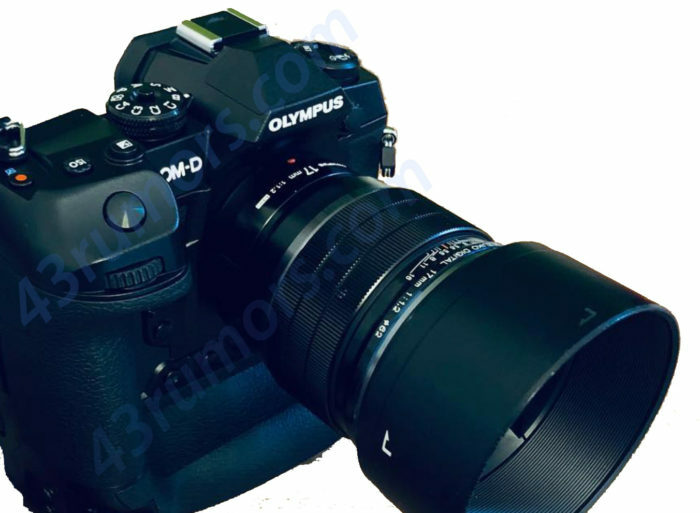 What’s sure is that Olympus will NOT join the L-mount alliance. 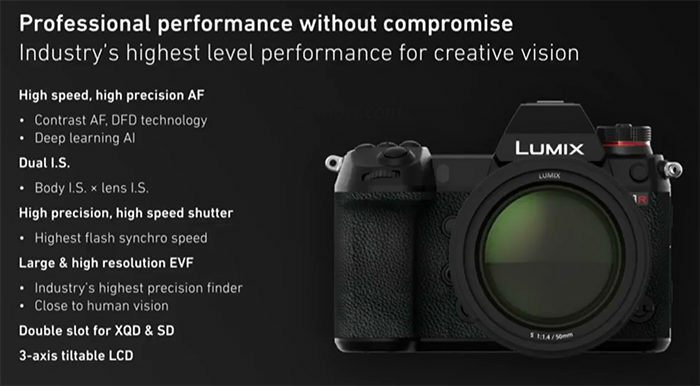 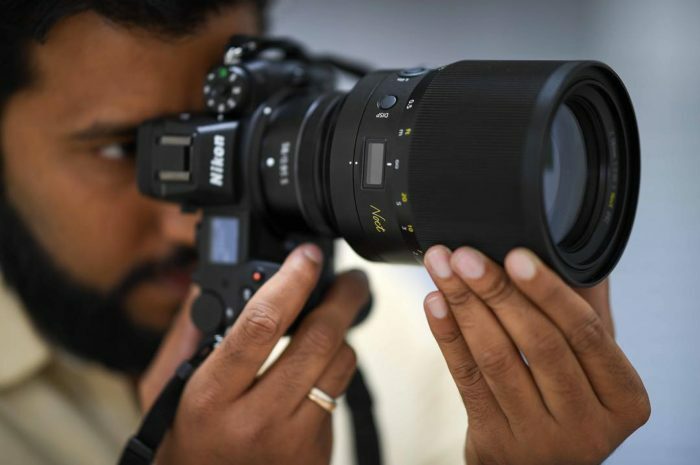 In a recent interview released by Imaging Resource they stated they will never go Full Frame. 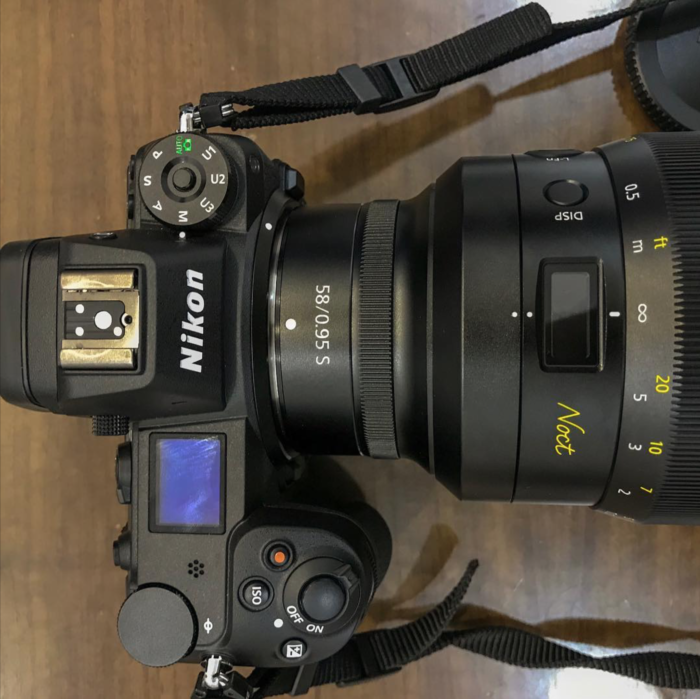 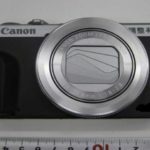 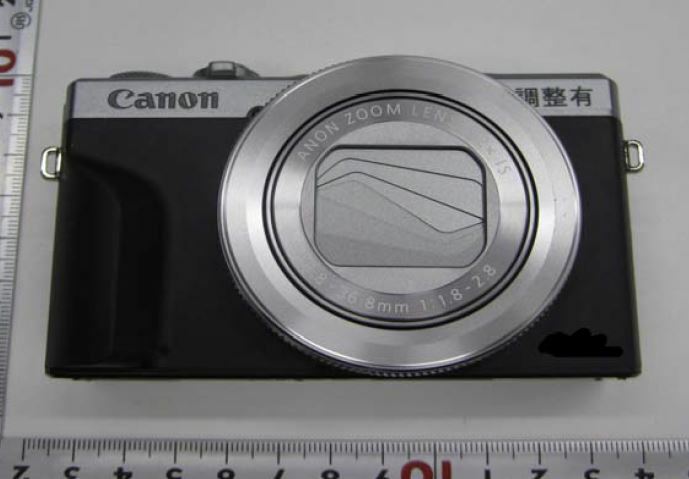 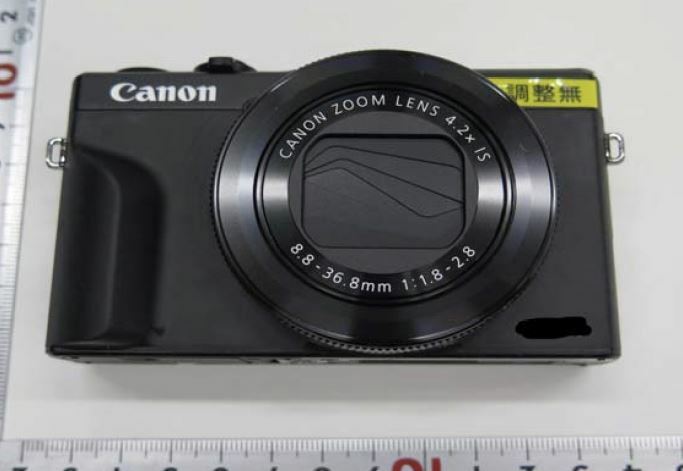 I think this might be the first “real world” image of the soon to belaunched massive 58mm f/0,95 lens mounted on the Z7. 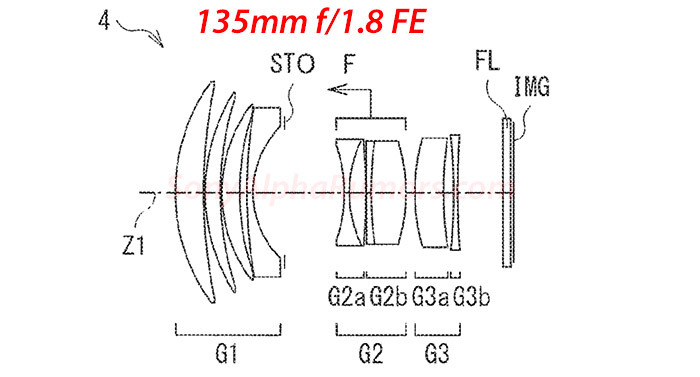 I wonder how many Z camera owners will actually buy that huge lens that is rumored to cost close to $6,000!